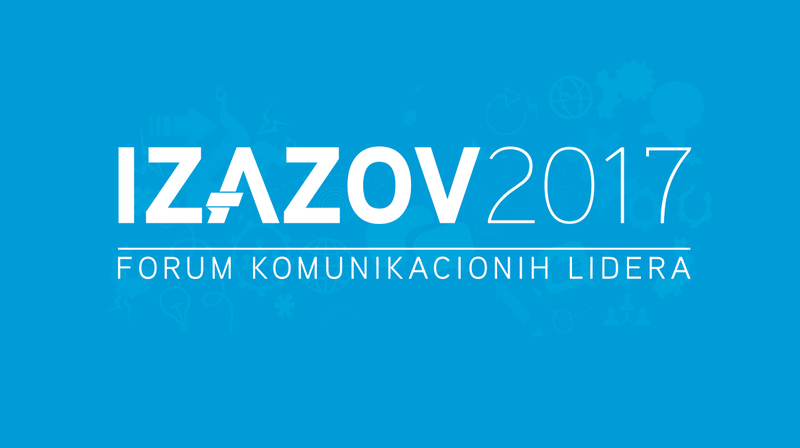 The third forum of marketing, PR and advertising professionals, IZAZOV 2017, will be held in early March this year in Crowne Plaza Belgrade. Agency MullenLowe and Friends was invited to organize a team building for this interactive event. The theme of this year’s team building is titled Brainstorming: Freedom vs. Borders. The idea is that participants jointly analyze the differences in the creative process that occur depending on the freedom given in the client’s brief. The basic questions that need to be answered are: Does more freedom in the brief necessarily bring a more creative approach, or strict following of rules and books of standards is more effective? Participants will be divided into groups with a task to come up with creative solutions based on various briefs for the same brand. Some groups will enjoy complete freedom, some will receive precise instructions, and some will work somewhere in between. To make the game even more interesting, each group member will be given a role that can be different from what he or she does in real life. Read more about this event in the article written for Marketing mreža by Igor Miletić, agency’s Creative Services Director. We are looking forward for you to join us at the forum, so that we can play and have fun.